About 1nlife: 1nlife is social networking website where you can earn money with your social network. Every time you post, upload photo, like, invite friends you can earn points which you can redeem against points. Get paid for socializing. Join the site,!! Engage & redeem gifts against points earned. 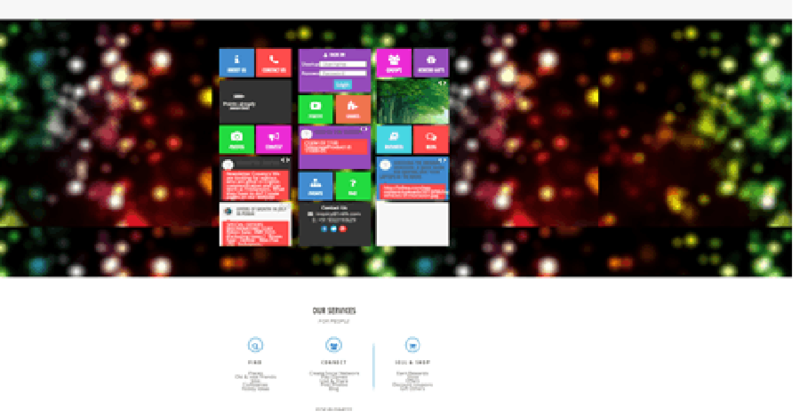 We have designed this website so that you can enjoy the right moment at right time, as we know that time is precious and once gone will never come back. 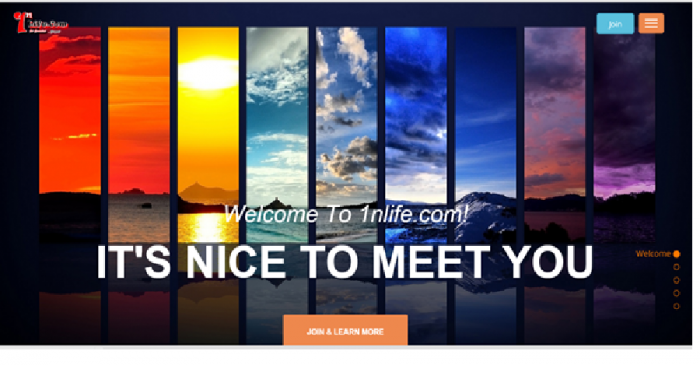 This is a special networking website that helps earn and share. On this you can not only share your personal moments but also get to earn free gifts. How many friends do you have in your social network 200 or 1000? Think if everyone gifts you 5 reward points on your birthday and you get a nice TSHIRT or Leather Wallet against those points. Does it surprise you? “Such priceless small gifts contributed by everyone”. : We have built a social networking website in which you will earn rewards points on every activity you do and same rewards can be redeemed against gift vouchers, accessories, clothing etc. Yeah, we do need money to pay our developers and manage our infrastructure. We will earn money with ads we receive from different companies and the products they sell through our website.There are two types of products available: Promotional products which can be earned with your rewards points and secondly rewards + Pay in which companies will earn profit if they sell online.